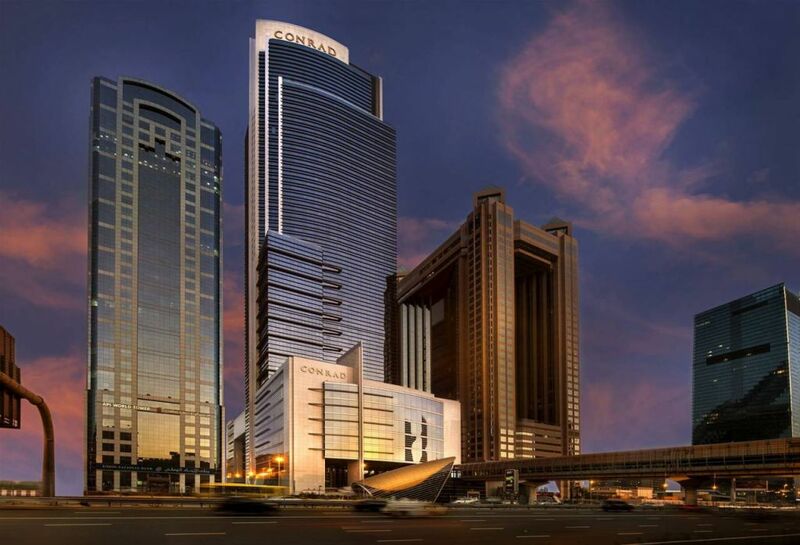 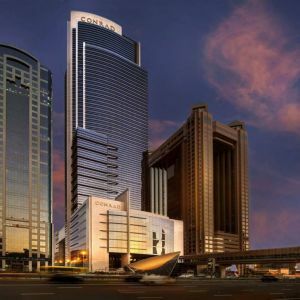 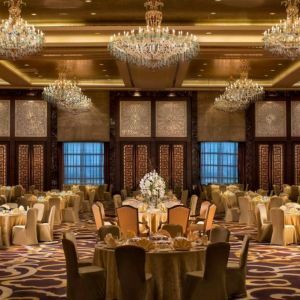 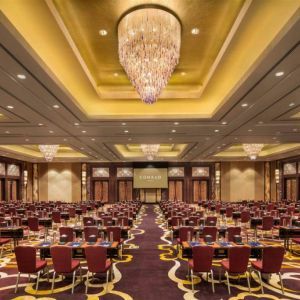 Located in the heart of the buzzing financial and shopping district, Conrad Dubai is a stylish city haven within close proximity to Dubai’s international financial and convention center and one of the world’s fastest growing airports. 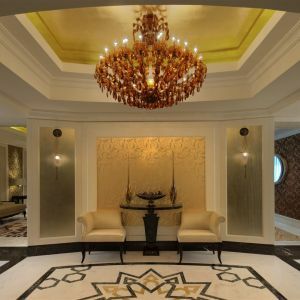 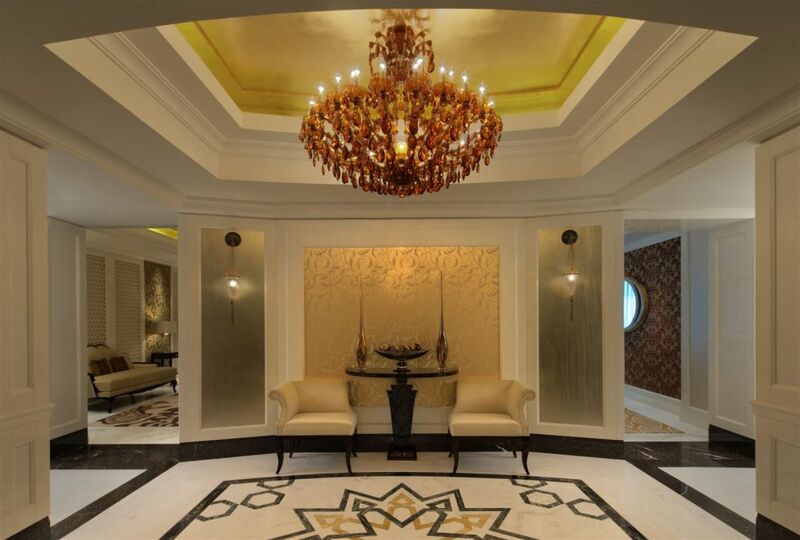 PRECIOSA Lighting in collaboration with Smalwood, Reynolds, Stewart, Stewart & Associates from Singapore designed chandeliers for hotel public areas and guest rooms. 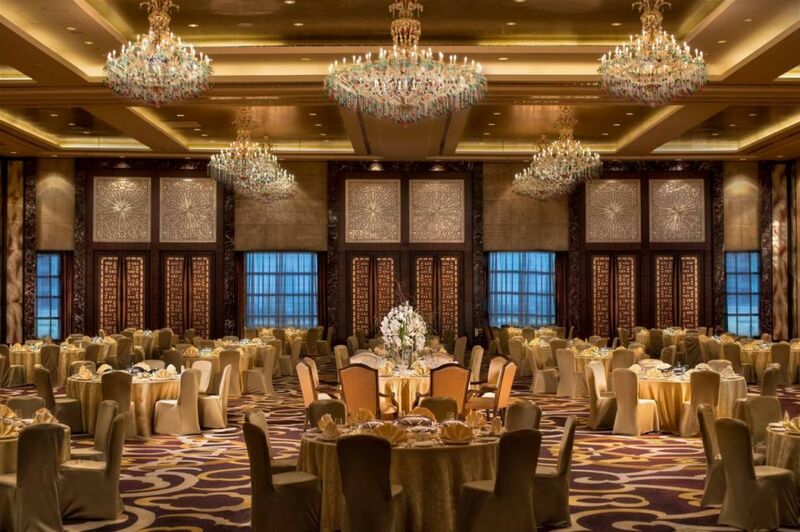 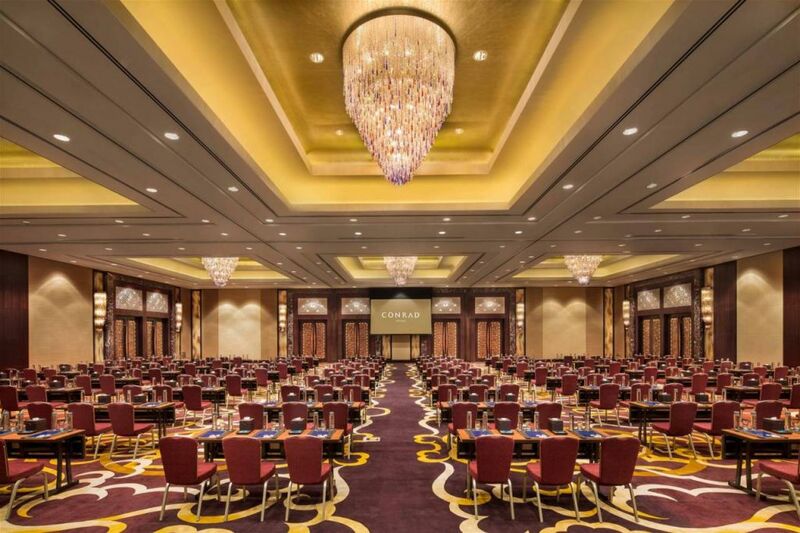 Ballaro Restaurant enriched chandeliers designed in collaboration with WA International from Dubai. 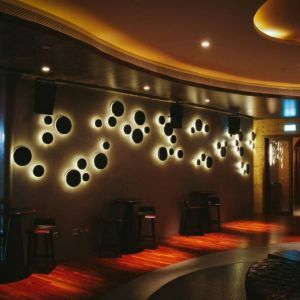 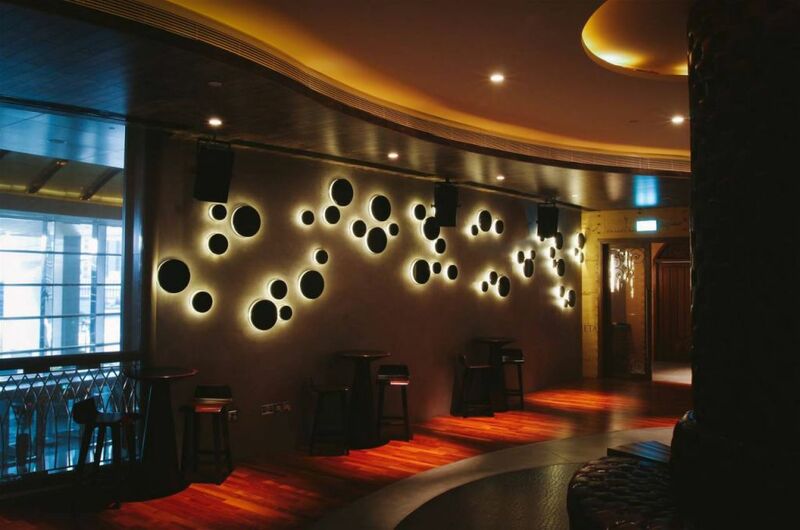 In collaboration with Dubai based studio Stickman were created chandeliers for Cave wine bar and Suga cocktail lounge.